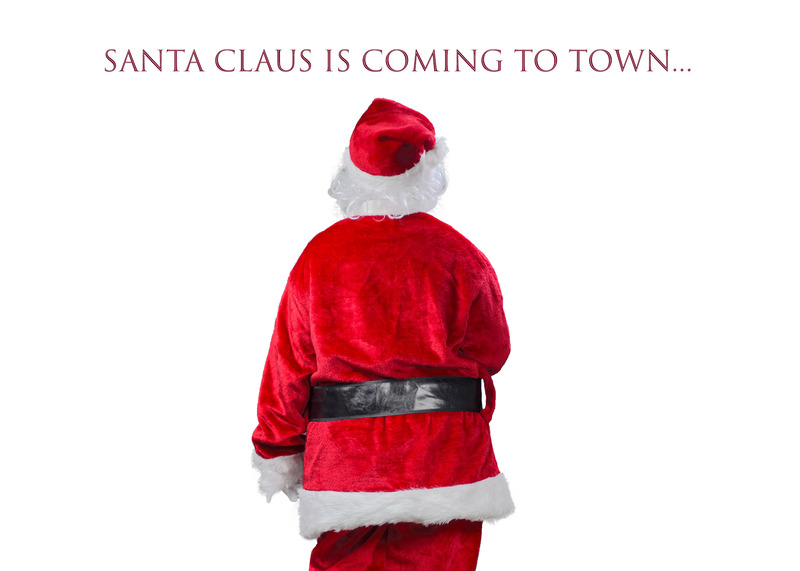 Attention friends and fans of Ola Molik Photography! BABY MODEL CALL Glasgow !!! 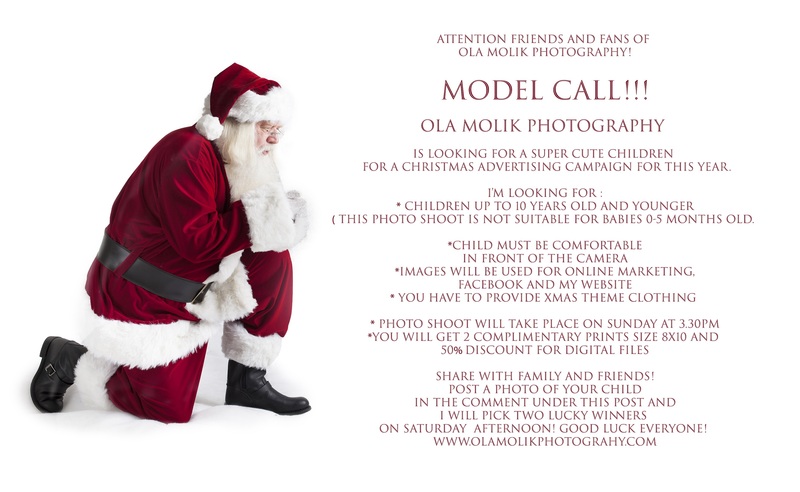 Ola Molik Photography is looking for a super cute children for a CHRISTMAS advertising campaign for this year. * children up to 10 years old and younger ( this photo shoot is not suitable for babies 0-5 months old). and 50% discount for digital files. AND I WILL PICK TWO LUCKY WINNERS ON Saturday late afternoon!